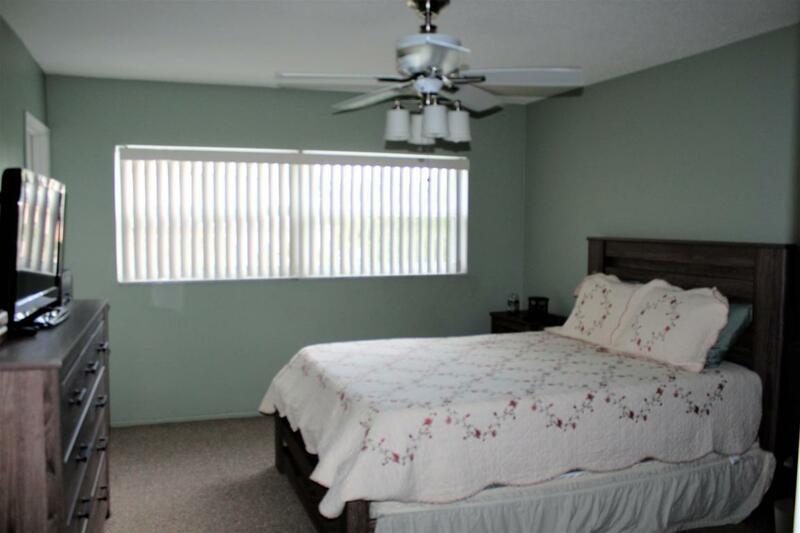 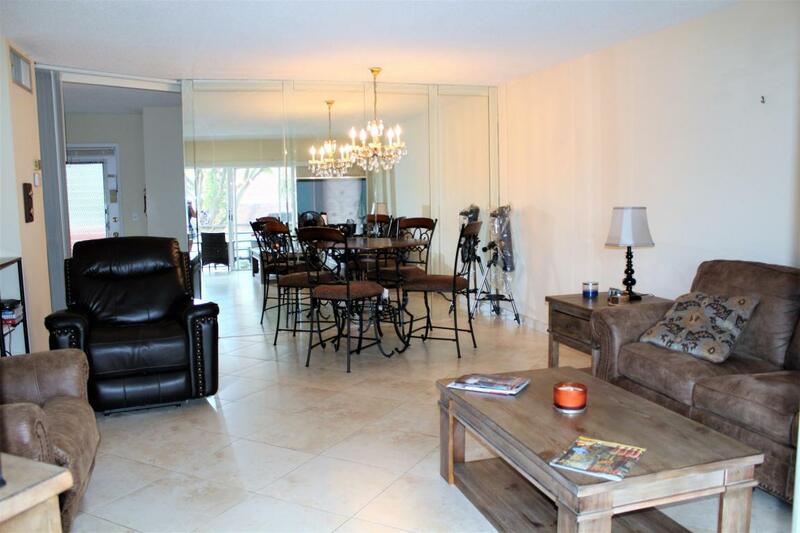 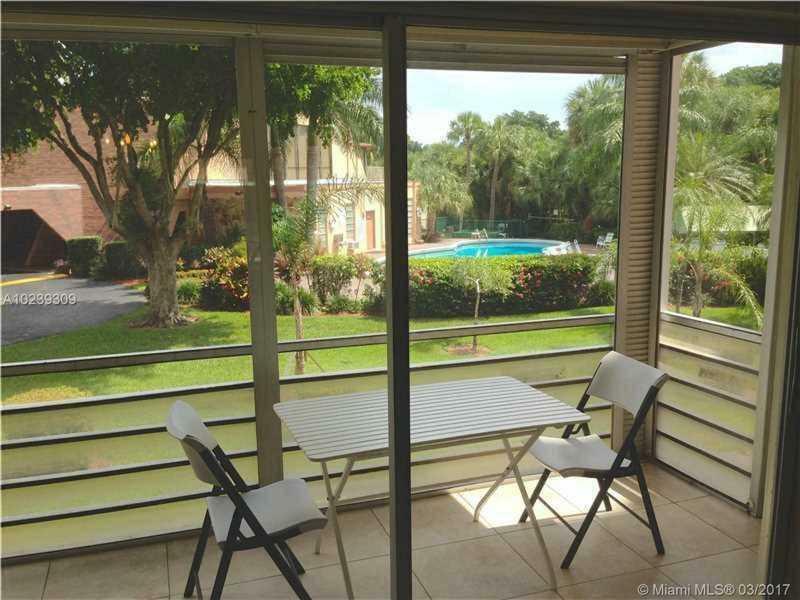 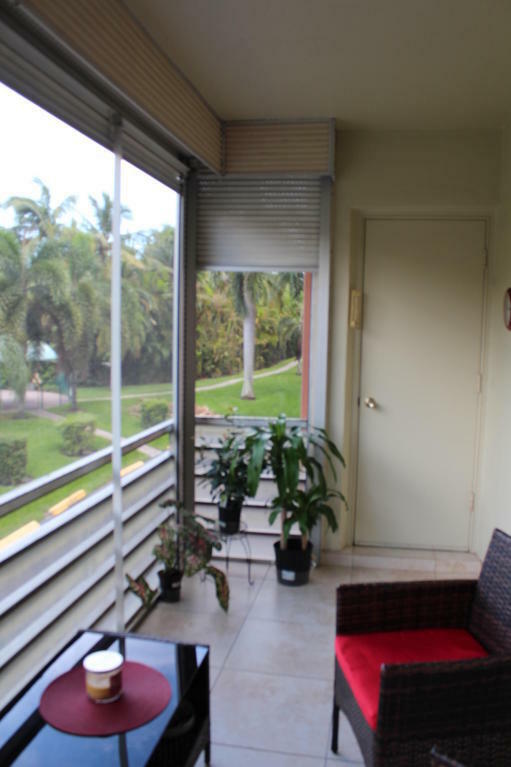 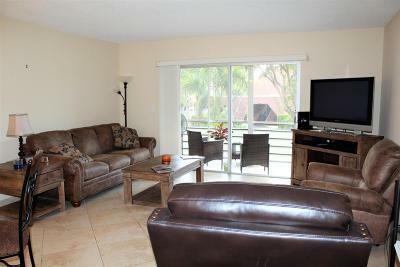 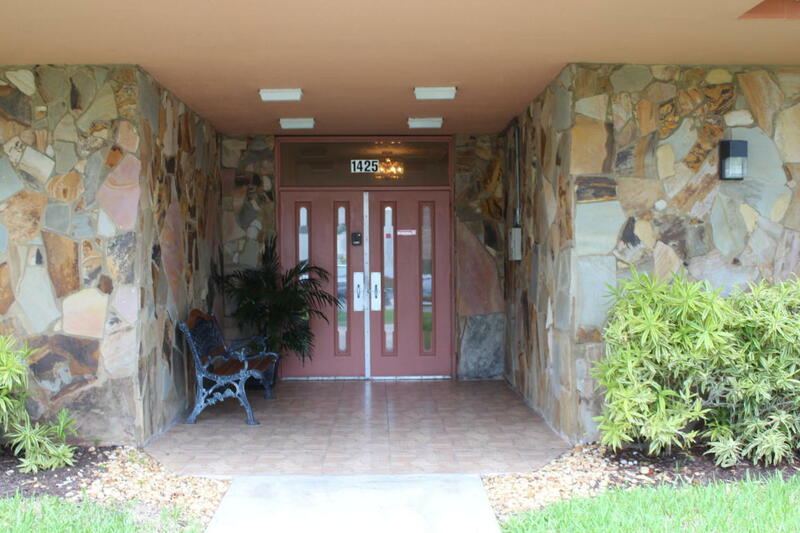 Gorgeous condo with very nice views located in a fantastic golf course community. 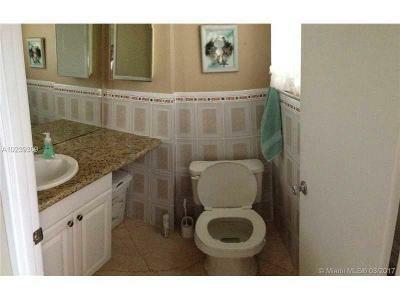 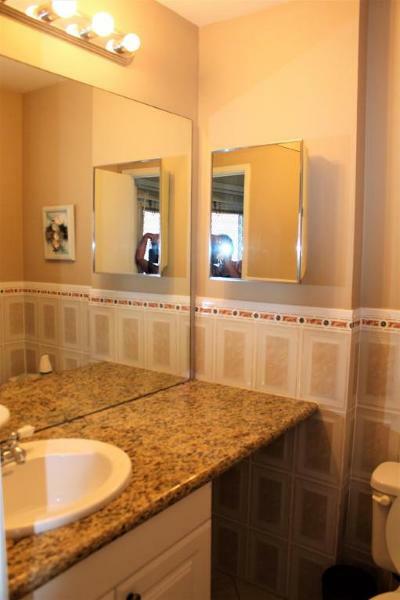 This home is move in ready and offers high end finishes through out. 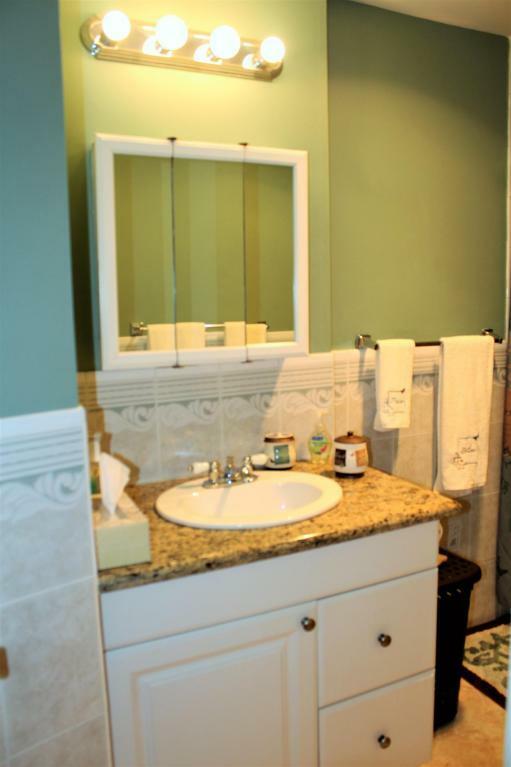 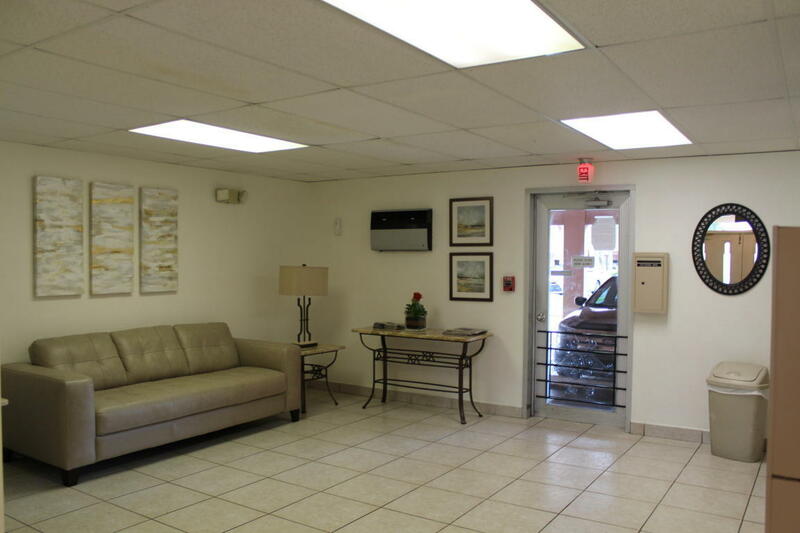 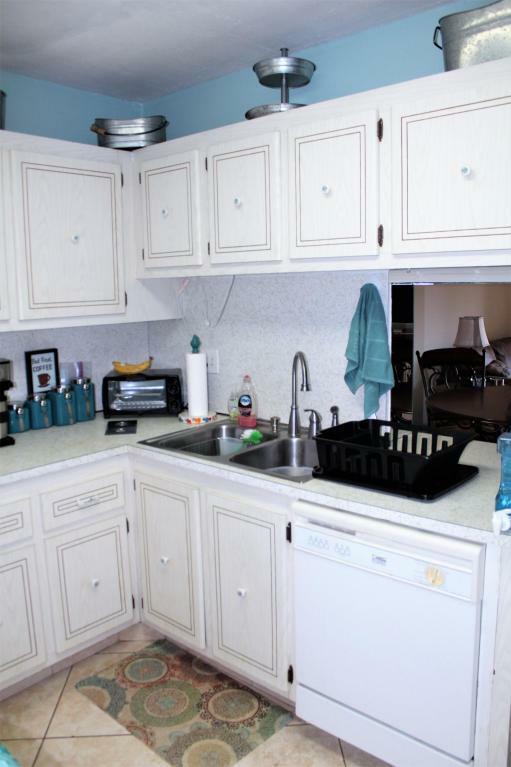 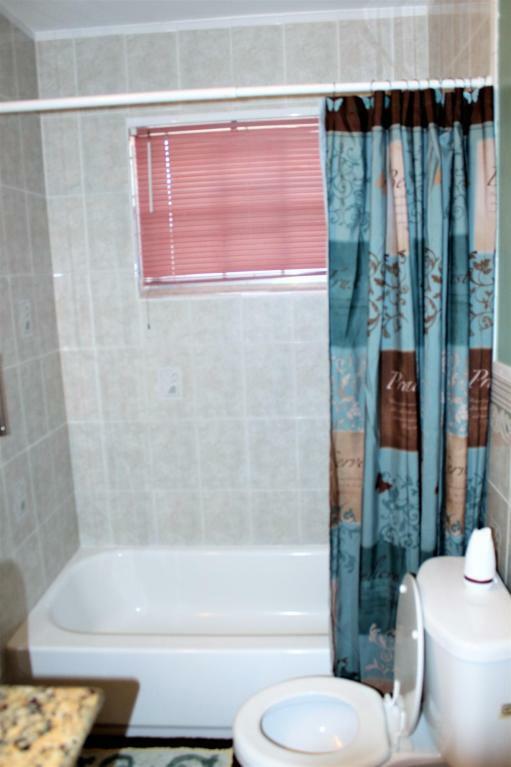 You will love the amenities and location. 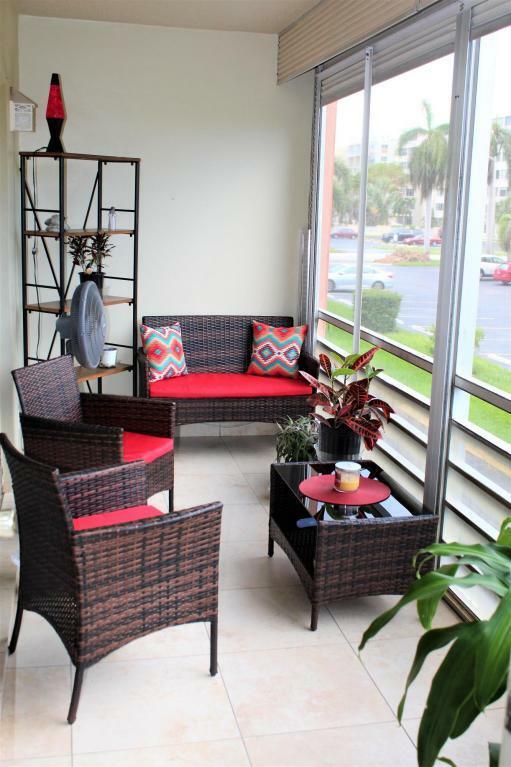 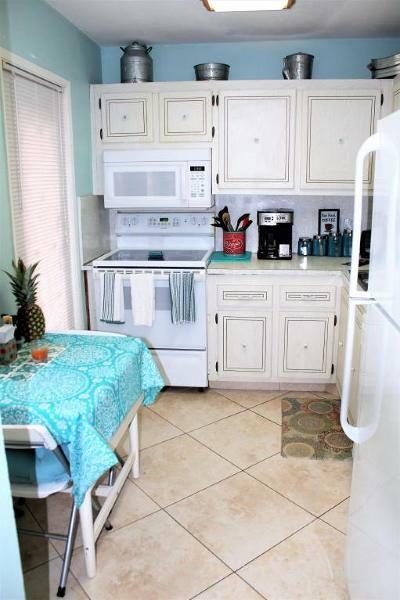 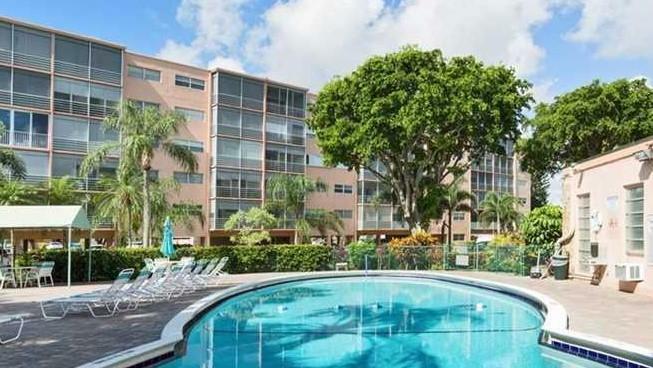 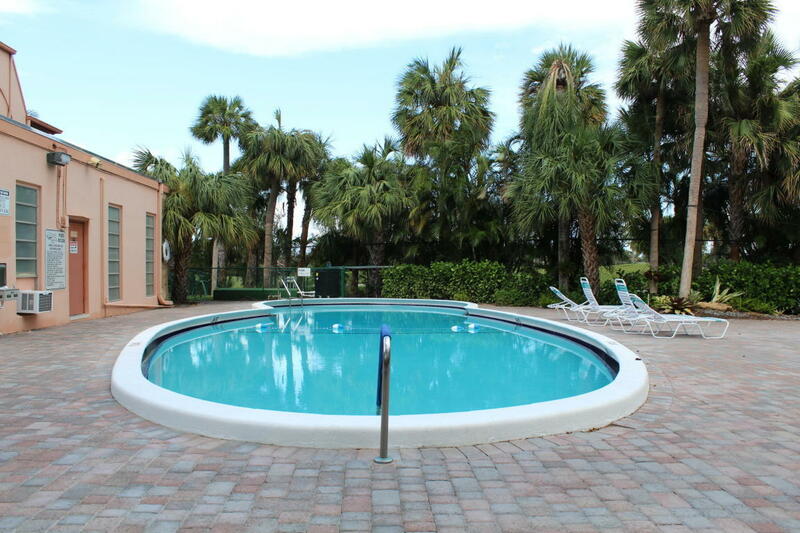 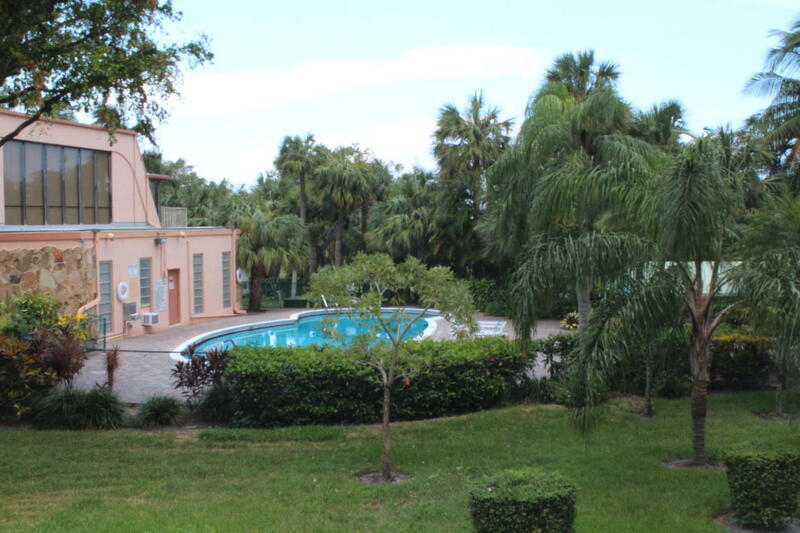 Close to shops, restaurants and the beach, come enjoy your own slice of South Florida paradise!